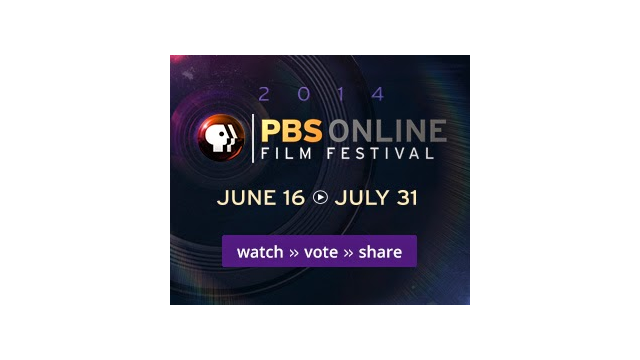 We're excited to announce that the 2014 PBS Online Film Festival officially launched today! The third annual festival is back with a new website, sophisticated voting features, and a very user-friendly way to share your favorite films. Hopefully, you received the Film Festival screening invite and are planning to make it to the Conference Center on Friday, June 27th. In the meantime, check out the site and enjoy the films we are featuring this year. For the complete list and more information about each film, please check out the press release here. 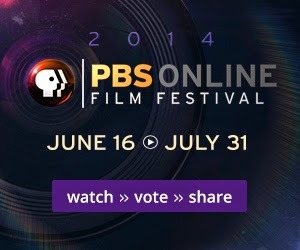 Watch all the films, vote for your favorites, and share them with your friends! 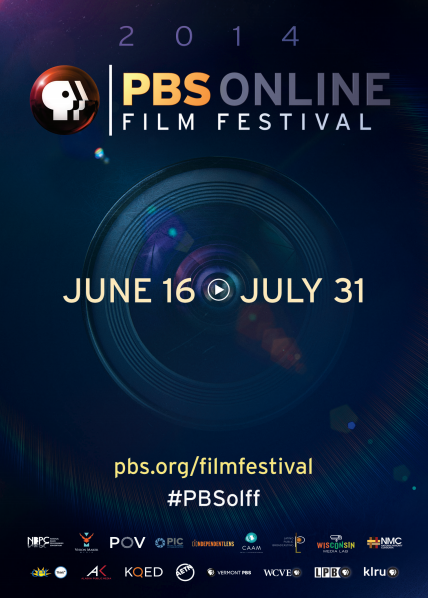 As for local PBS stations, we have a number of offerings to help you promote the Film Festival on your website. Keep reading for the full breakdown. All 25 films will be released June 16, with each film assigned a specific promotion date. Please check the Promotional calendar located in the FTP. We have put together a package of assets to promote the festival on local stations’ websites and social media platforms. All promotional content is located on the Stations FTP. Contact Anaïs Cayo (amcayo@pbs.org) or Pete Van Vleet (pevanvleet@pbs.org) for further details.